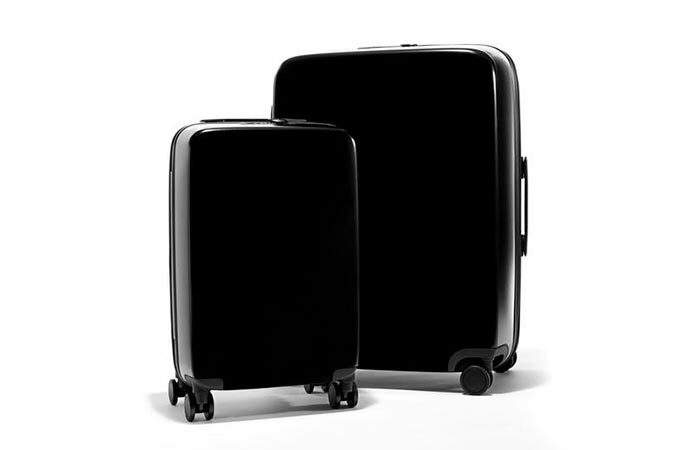 Today, we’re introducing you to a minimalistic and techy line of travel luggage. Whether you’re planning a weekend getaway or summer vacation, Raden Luggage will get you covered. Let us start with the A22 Carry. This suitcase is perfect for a few days trip as it fits most airline carry-on dimensions. It is crafted out of extremely light German polycarbonate that will keep your items secured while weighing only 8.4 lb and fitting 35L. The interior and lining are made from polyester. One of the most important features of this suitcase are the 360° Japanese Hinomoto double-wheel rollers with polyurethane wheels. Raden Luggage is lightweight and durable. It comes in different sizes and colors. Continuing with more amazing features, Raden incorporates a built-in battery with two USB ports that are great for when you need to charge your electronic devices. Also, you can use your smartphone to locate your luggage at any time, just use the Raden app. Not to forget the dual zippered partitions that will keep your things put when the luggage is being moved around. 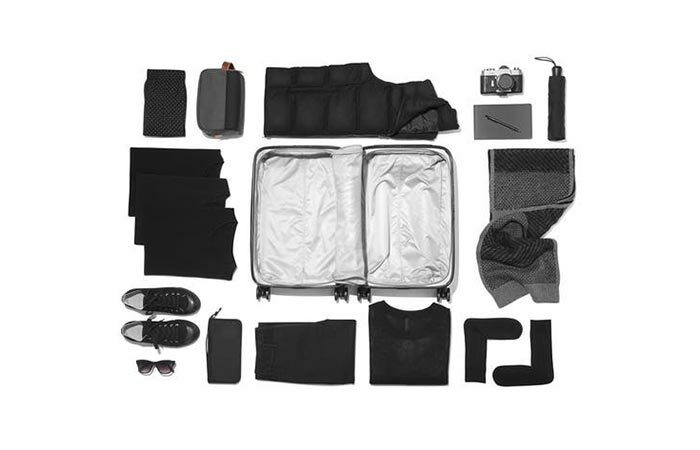 The suitcase comes with a travel kit that packs a USB cord, eye mask, and earplugs. And when you get your laundry dirty, just put it in the protective cover. You can use it to charge your devices as well. The bigger version of this suitcase is the A28 Check. 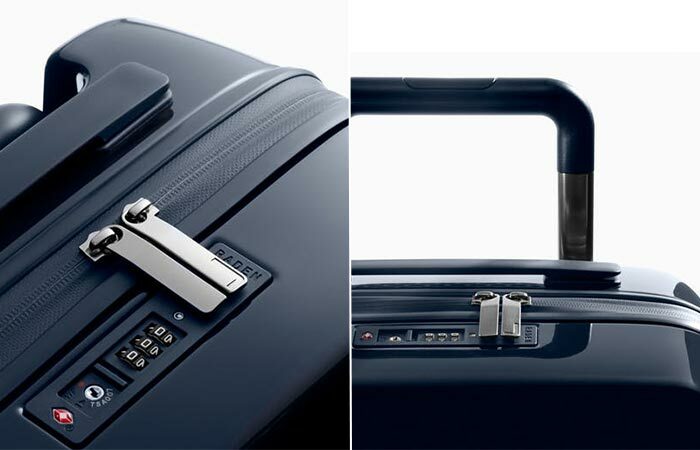 Just like the name says, it’s a checked in luggage and has a 106.7 L capacity while weighing just 13 lb. It has the same construction as the smaller one. Finally, when you add 22 and 28 you get A50– a set of the two. Both the set and individual pieces come available in several colors. One more handy option- you can use the Raden app on your smartphone and locate your luggage at any time.